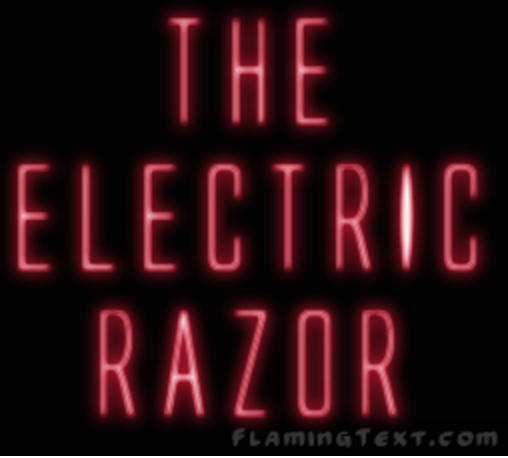 Welcome to the Electric Razor! The Razor Staff is proud to announce and launch our first-ever online edition. The site will run in addition to our monthly, black-and-white paper and feature both the print edition's content and unique features. Likewise, the print edition includes its own original attributes, like the One Page Razor, unavailable online. Be sure to check out the new "Hopkins Views" question, the live-updating polls, as well as the curated Hopkins social media feeds. Everything Hopkins news - right here! Don't forget to "bookmark" the site on your browser and "Add to Home Screen" on your phone so you can always stay tuned into the happenings on The Hill. Special thanks to the Communications Office (Lesley Zurolo, Linda Weber, and Jemma Williams), Mrs. Riley, and our faculty advisers (Canny Cahn and Liz Gleason) for helping to make this site happen. - Michael Bass '16 and Sophie Cappello '16, Editor-in-Chief and Managing Editor.